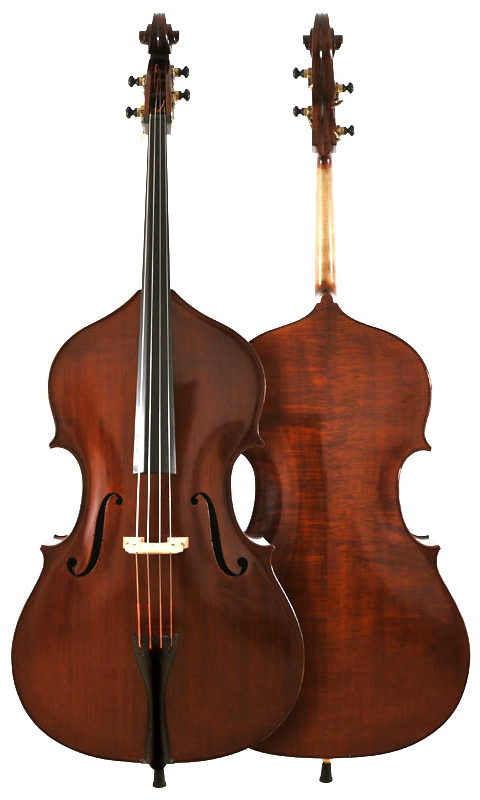 Concord International Group, Inc. is one of the renowned string instrument distributors in the United States. 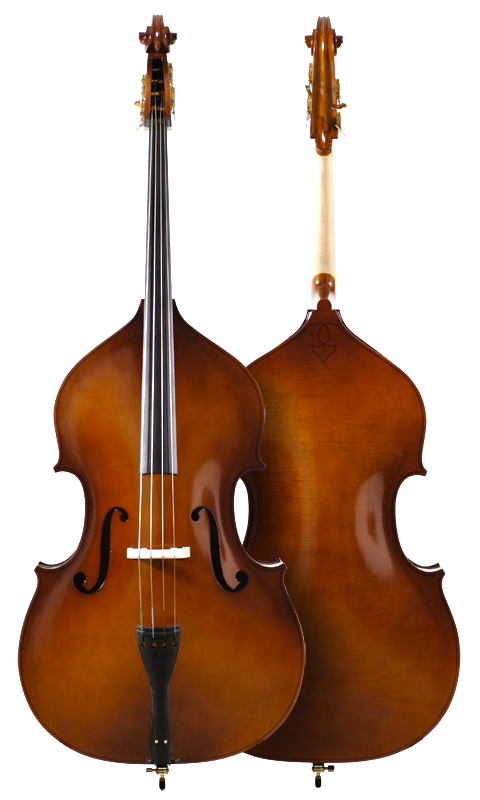 Concord’s Christopher string instruments have established high recognition from schools, musicians, shops, music stores in the United States and worldwide. In the Christopher workshops, only high-quality and carefully seasoned tonewoods are used. Significant investments in quality woods, aged in a controlled environment in our own manufacturing plant, has been made. The expertise in woodworking allows Concord to create and form own veneers, in order to guarantee a constant high quality of the instruments. For the fingerboard, nut and saddle only ebony is used. You won't find black stained hardwood or rosewood fingerboards on Christopher instruments, as only high-quality ebony fingerboards provide a continual good performance. Our fully carved instruments are varnished with numerous layers of hand applied spirit varnish, to achieve an unique and individual appearance. 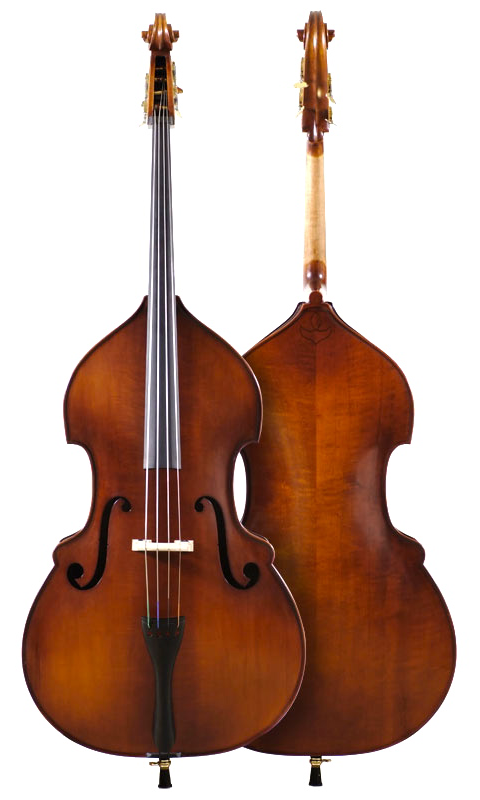 With all our instruments we attach great importance to the right arch of back and top. A special production process enables Concord to fabricate the arch which is characteristic for Christopher instruments even with our laminated instruments. Therefore we do not use prefabricated plywoods but press the individual veneer layers into form while gluing them together. Only with this method a sufficiently strong arch can be reached. Moreover we fit in a cross bar in the arched back which provides the instrument with an additional stability and gives the sound more definition. The bassbar of the Christopher instruments are carefully fitted to the arch of the top and glued in without spring. 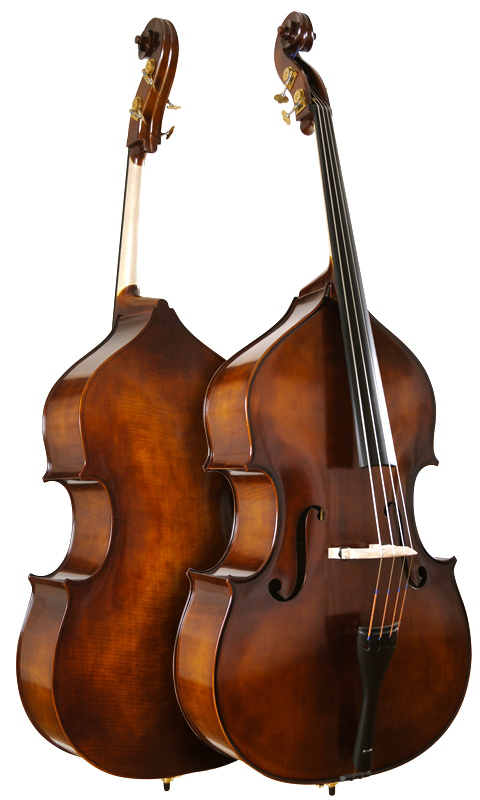 The bassbars are supposed to spread the vibrations onto the upper and lower bout and to support the top, but not to warp it. The Christopher bridges are made of fine, high quality maple wood. All our bass bridges have black, lightweight one-piece aluminium height adjusters. All models are available in Gamba, Violin or Busetto corners. Basses also available in 5 strings. New! Antique Finish and Removable Neck Basses. Modeled after the Amati or Gofriller Basses. *shown on the left is a Gofrilla copy. Travelling with the bass is always a challenge. 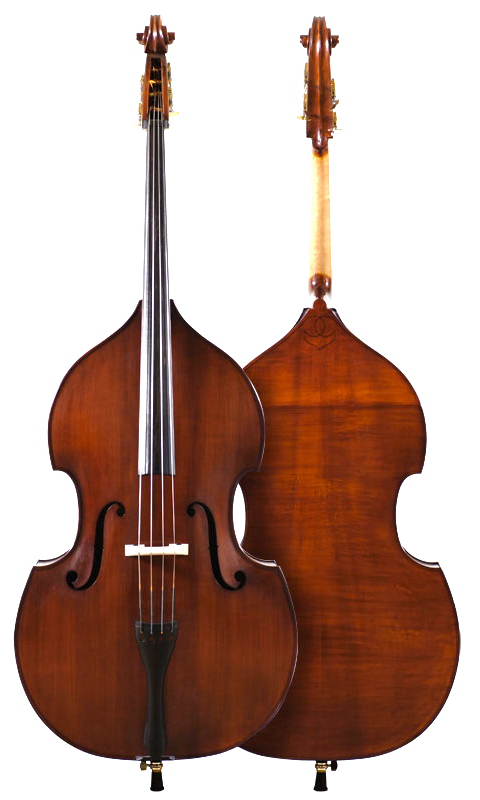 In particular travelling by air is getting more and more restricted and expensive for double bassists who want to take their instrument aboard.